The truth is the greatest tragedy of all. 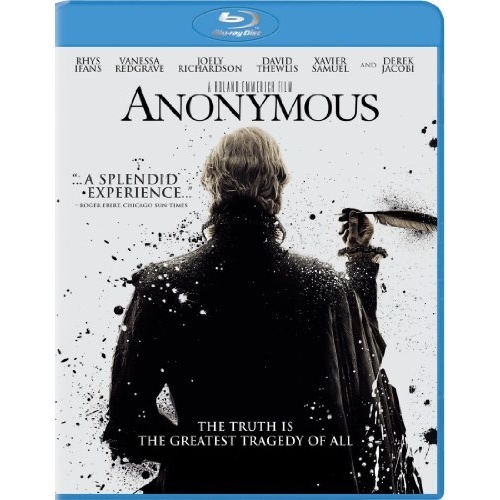 Set in the political snake-pit of Elizabethan England, Anonymous speculates on an issue that has for centuries intrigued academics and brilliant minds... who was the author of the plays credited to William Shakespeare? Anonymous poses one possible answer, focusing on a time when cloak-and-dagger political intrigue, illicit romances in the Royal Court, and the schemes of greedy nobles hungry for the power were exposed in the most unlikely of places: the London stage.